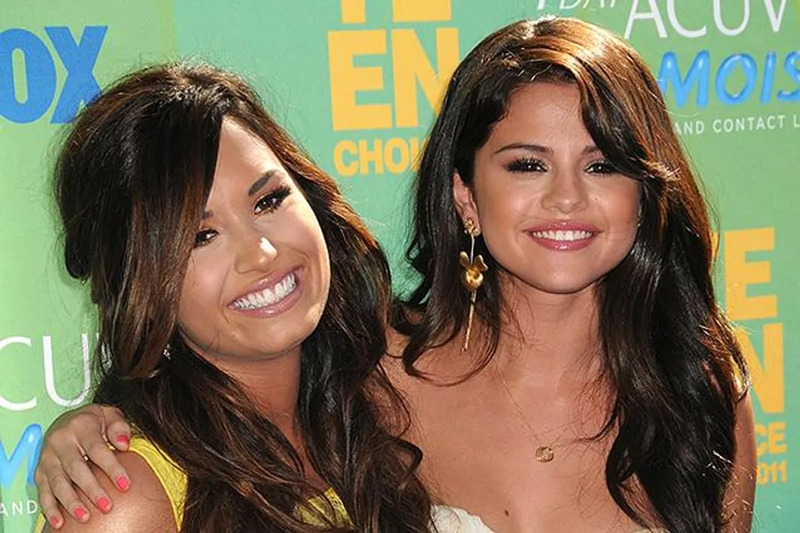 Pop star Demi Lovato has opened up about her strained friendship with longtime pal Selena Gomez, insisting her ex-boyfriend Justin Bieber is not to blame. The former Disney stars grew up in the spotlight together ever since they appeared on children’s TV show Barney & Friends as kids, but over the past few years, fans have noticed their status as best friends has wavered. Despite her admission to not being on speaking terms with Gomez, it seems as if the former friends have since patched things up after the interview, which reportedly took place in July (15).